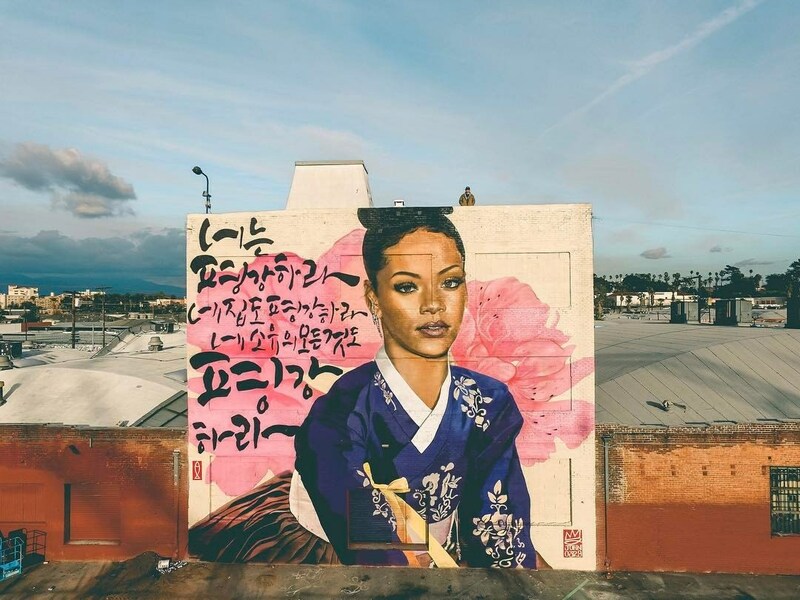 Los Angeles, USA: new piece by korean street artist Chris Chanyang Shim aka Royal Dog. 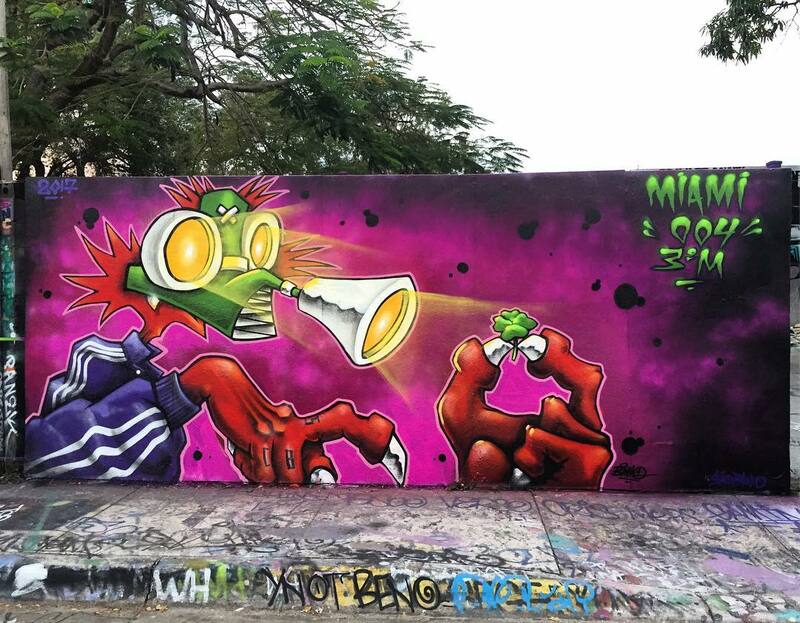 New piece by brazilian street artist Binho3m. 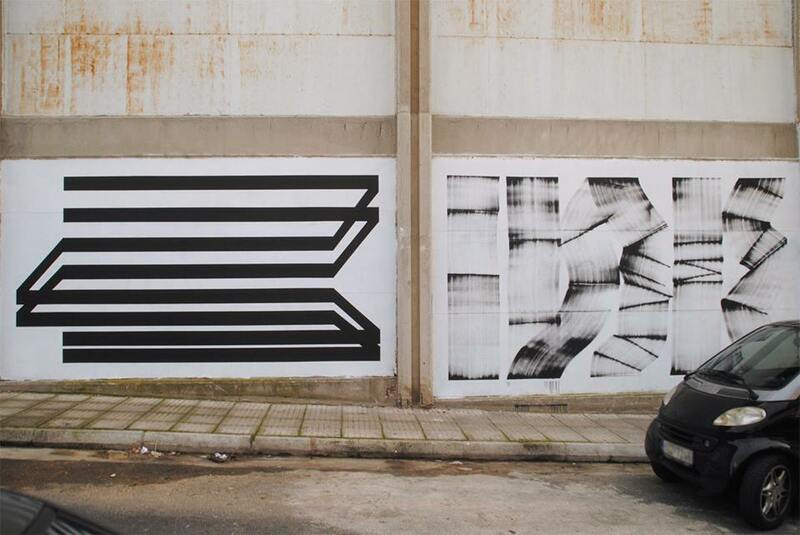 Athens, Greece: new piece by greek street artist duo Blaqk consisting of Greg Papagrigoriou and Chris Tzaferos aka Simek.